While Clinical Documentation Improvement programs have been an essential part of most healthcare facilities’ processes, the importance of accurately representing a patient’s episode of care has become more and more apparent in recent years with the advent of ICD-10 and value-based payment models. Detailed documentation has a direct effect on coding accuracy, which not only affects key revenue cycle metrics such as claim denial rates and claims not final billed, but also provides the basis for the revenue integrity of your organization. Like Ovation’s other Comprehensive HIM Services, our CDI program is built with a foundation in education. Each team member must pass an assessment prior to being hired and then must successfully complete the Ovation CDI Academy before beginning work for any of our clients. Ovation’s CDI Services focus on more than just increased reimbursement. Our program takes a more holistic approach and is flexible to meet the goals of your organization. 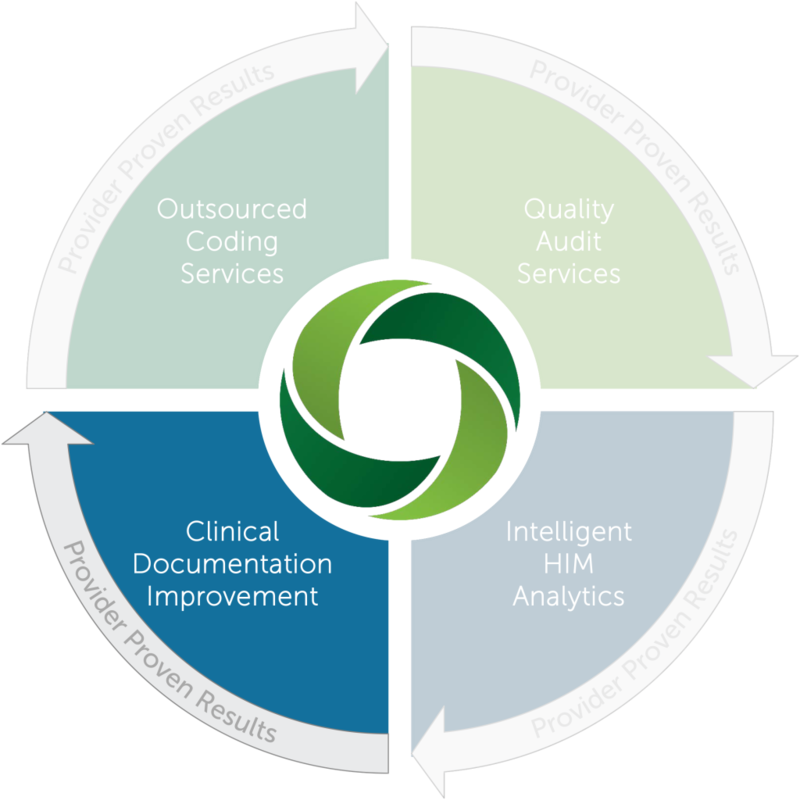 Whether you are looking for a consultative evaluation of your current CDI initiatives, education programs guided for either physicians or HIM personnel, staffing support, or physician engagement programs, Ovation will design a project plan to address all of your needs.